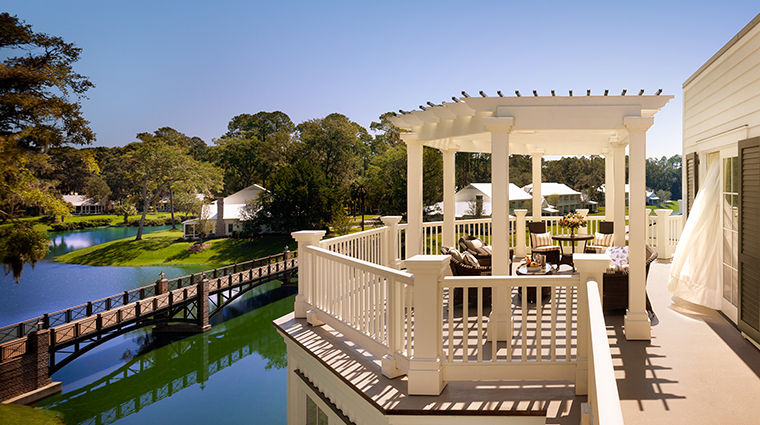 Surrounded by rivers, marshes and maritime forests, Montage Palmetto Bluff is the bucolic, Spanish moss-draped setting for a picture-perfect getaway. 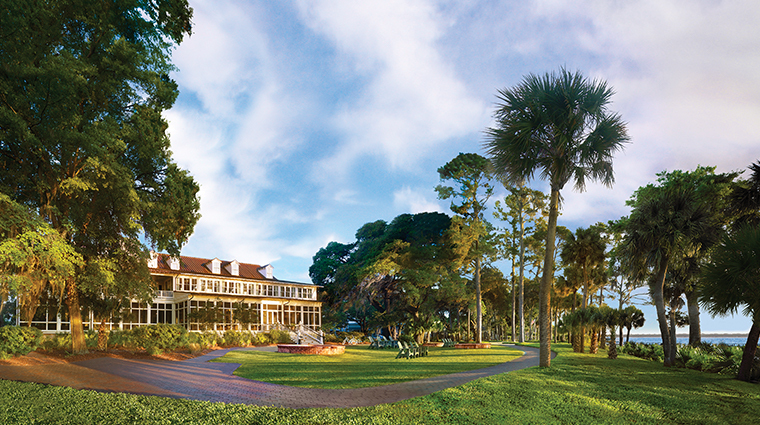 What Montage noticed in Palmetto Bluff aligned with what previous innkeepers saw — stunningly green landscapes, abundant waterways and screened-in porches that look like they sprung right from a Margaret Mitchell novel. In the fall of 2016, the resort debuted a massive expansion that included a 74-room inn, a 13,000-square-foot spa, a lobby lounge and pool. Of course, these fresh amenities are to be enjoyed on top of already-established dining options, charming boutiques and a multitude of activities. 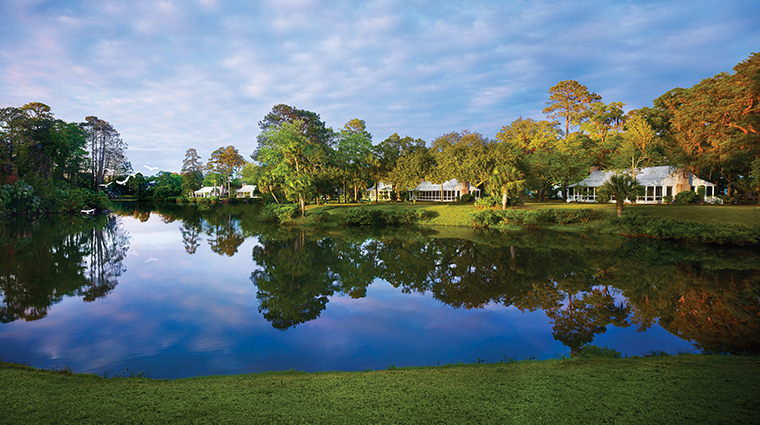 • The May River Golf Club is an Audubon-certified layout that keeps golfers and nature always at the forefront of its mind. Two resident bald eagles (and, yes, the occasional gator) prove as much. • Miles of Mother Nature-friendly paths span the property. Of course, if you want to learn even more about the whitetail deer or birds in the area, the Palmetto Bluff Conservancy can organize guided tours. 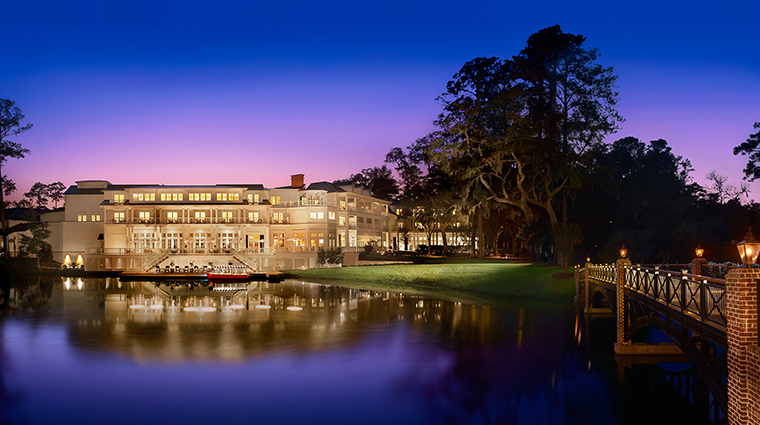 • One other splendid feature birthed from the hotel brand’s entry into Palmetto Bluff is the all-new 13,000 square foot Spa Montage. 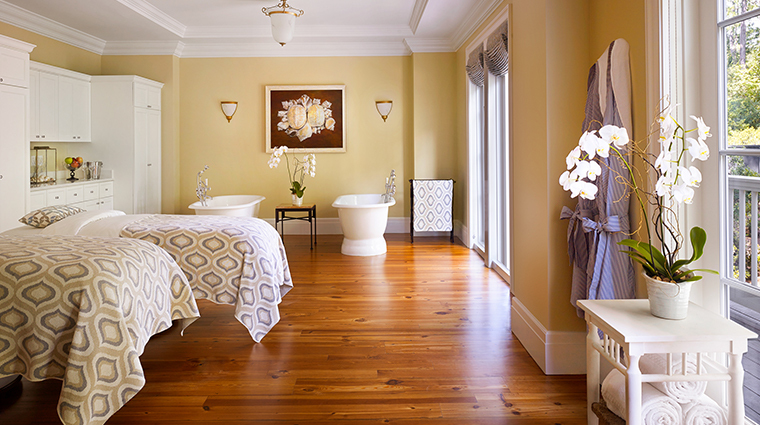 Opt for one of the tranquil treatments like the Deluxe Caviar Facial and Warm River Stone Massage. • Montage Palmetto Bluff has a partnership with Mercedes, which means guests can take amazing cars (550 convertible, anyone?) out for the day in Savannah or Hilton Head, or just to run errands. 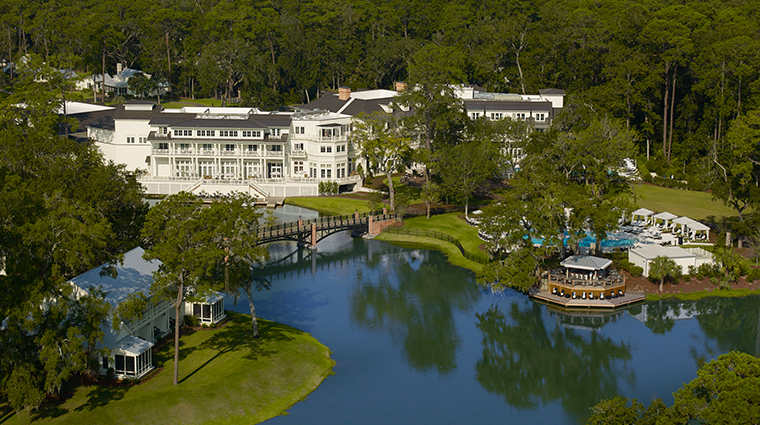 • Montage Palmetto Bluff is situated in South Carolina's lowcountry, between Savannah and Hilton Head Island. Despite its central and convenient location, the property is amply secluded and quite idyllic. 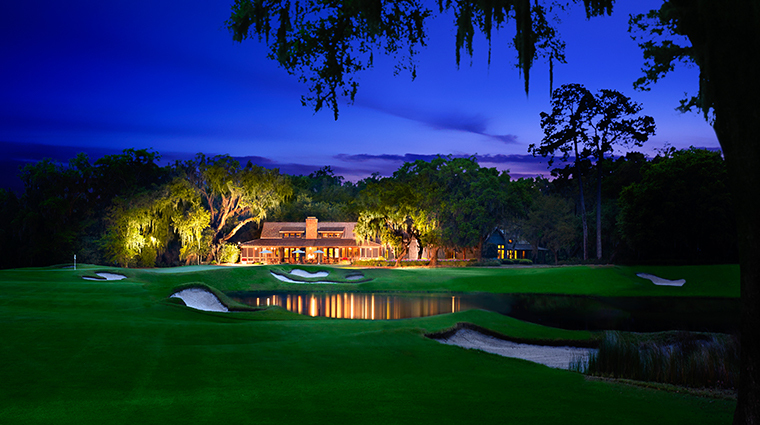 • The South Carolina resort has its own mascot: the gators that float the waterways of the Lowcountry. Don’t worry if you see one of these critters; Montage Palmetto Bluff ensures that guests are well informed about their scaly neighbors while the Palmetto Bluff Conservancy does an exceptional job of monitoring the reptiles’ behavior for everyone’s safety. • Paths surrounding the picture-perfect accommodations almost beg for you to hop on a bike and go for a leisurely trip around the lagoon. 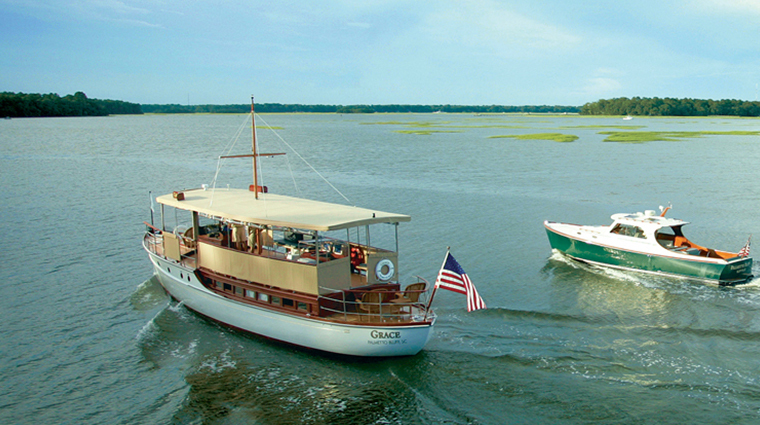 • Should you need a closer look at the local bottlenose dolphins or largemouth bass, reserve your spot on the restored Grace, a 103-year-old yacht that Captain Ed uses to take guests out two or three times a day. 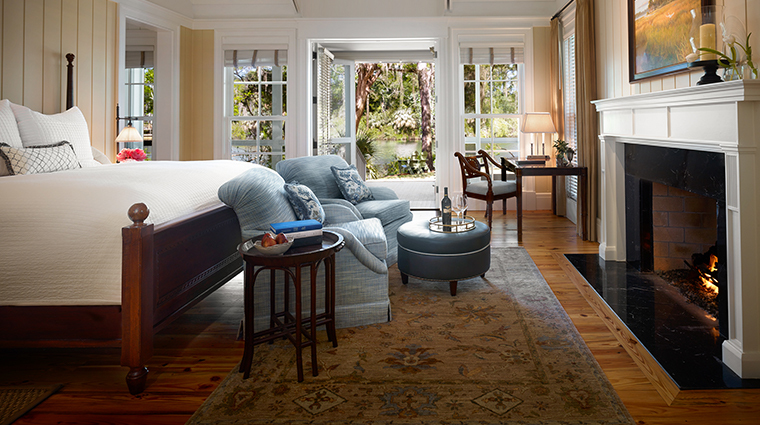 • Once you step inside one of the inn’s rooms, you’ll find many of the creature comforts you’ve come to expect from the Montage name — hardwood floors, freestanding tubs and beautiful verandas. • Units have a coastal-chic feel that’s only enhanced by neutral tones, fabric chairs and footstools. • Hallways and public spaces’ walls are filled with images of the Wilson Mansion and paintings from beloved South Carolina artist West Fraser. 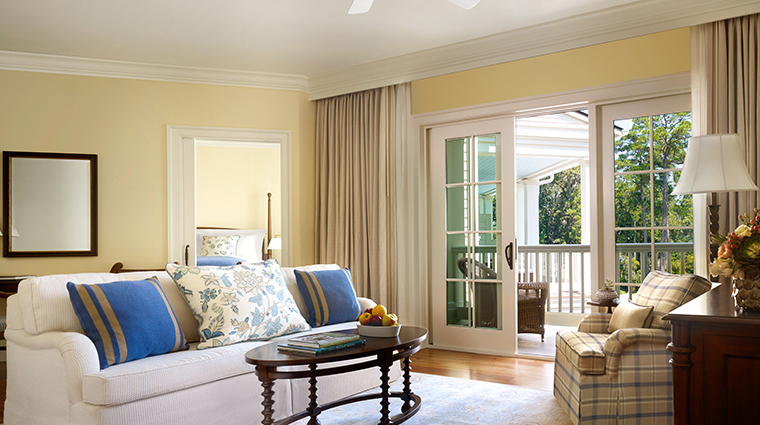 • The cottages and cottage suites were already in place prior to the resort expansion. 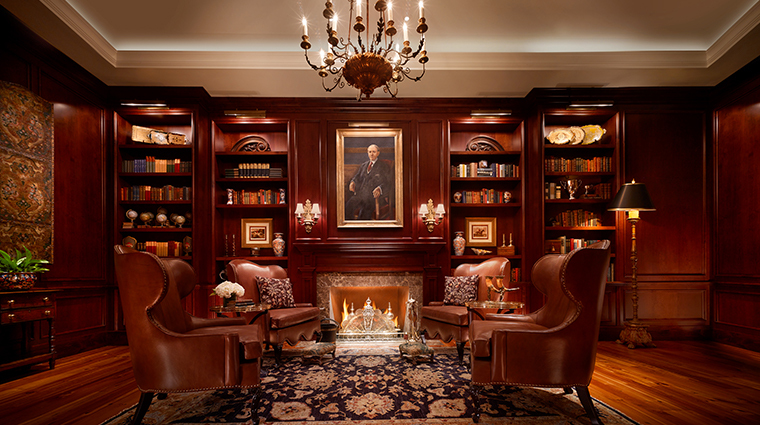 Thankfully, the Montage made sure their relaxed essence continued to shine through with porches, fireplaces and vaulted ceilings. 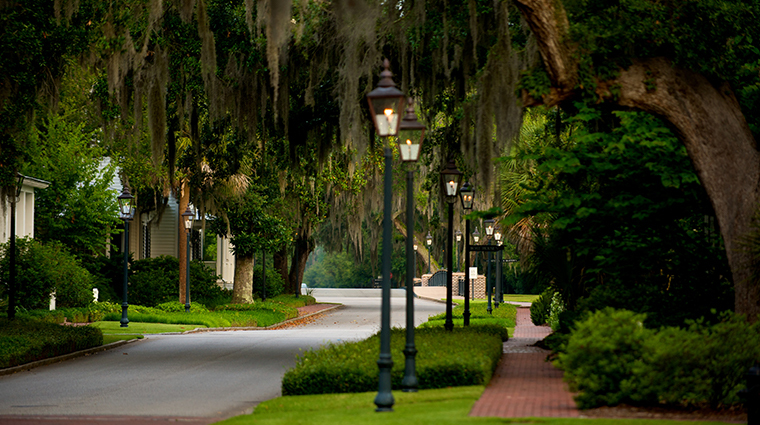 • Jessamine serves as Montage Palmetto Bluff’s signature restaurant. The simple space isn’t necessarily fine dining, but its polished service and serious seafood selections command respect. • Fennel-sprinkled crab cakes, black bass Veracruz and crispy-skin salmon come out at Jessamine bursting with flavor on plates that have nary a drop of bacon jus out of place. • Buffalo’s is a 10-minute walk away at Village Park Square. A relaxed eatery with an all-day menu (note: the restaurant does close between 3 and 5 p.m.), Buffalo’s shows its love for the sea as well with shrimp po’boys, fish tacos and crab-cake-topped salads. • Another tasty option is Fore & Aft. Expect lighter fare (shrimp quesadillas and turkey wraps) that’s tastefully paired with a Palmetto Punch (rum, Curacao, fruit juice, syrup and bitters) or a glass of pinot.